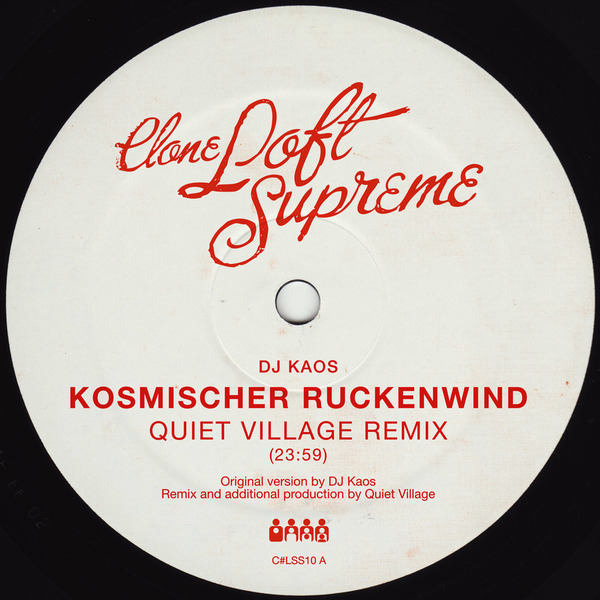 Epic and grooving disco remixes of DJ Kaos' 2009 single from Quiet Village and Elitechnique. 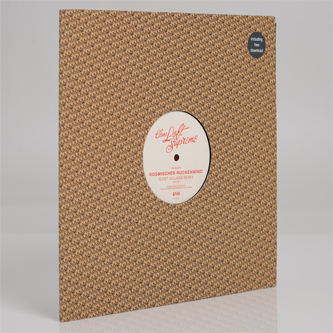 Joel Martin and Matt Edwards (Radioslave) have their eyes on the distant horizon with a sublime Quiet Village re-vision, pacing themselves to a rippling triplet chug that carries their gradually peeling and fluttering arpeggios at least 25 minutes into the near future. Elitechnique cut to the chase with a much shorter version, finding a dope tension between chugging Italo bass and aerial, new agey guitar strokes.